While creating our geometric jewelry collection and gathering trend ideas, we have designed this elegant piece – Twisted geometric necklace. 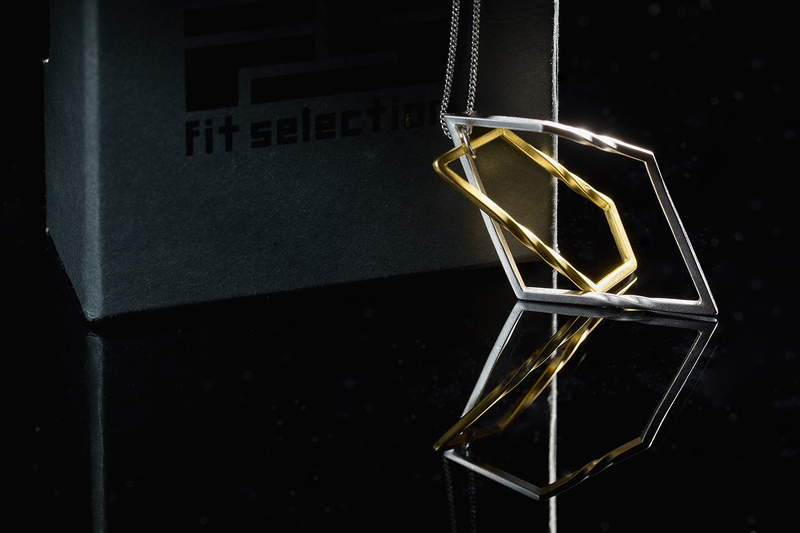 Our new geometric jewelry collection is made to diversify the choice that Fit Selection gives to the customers. 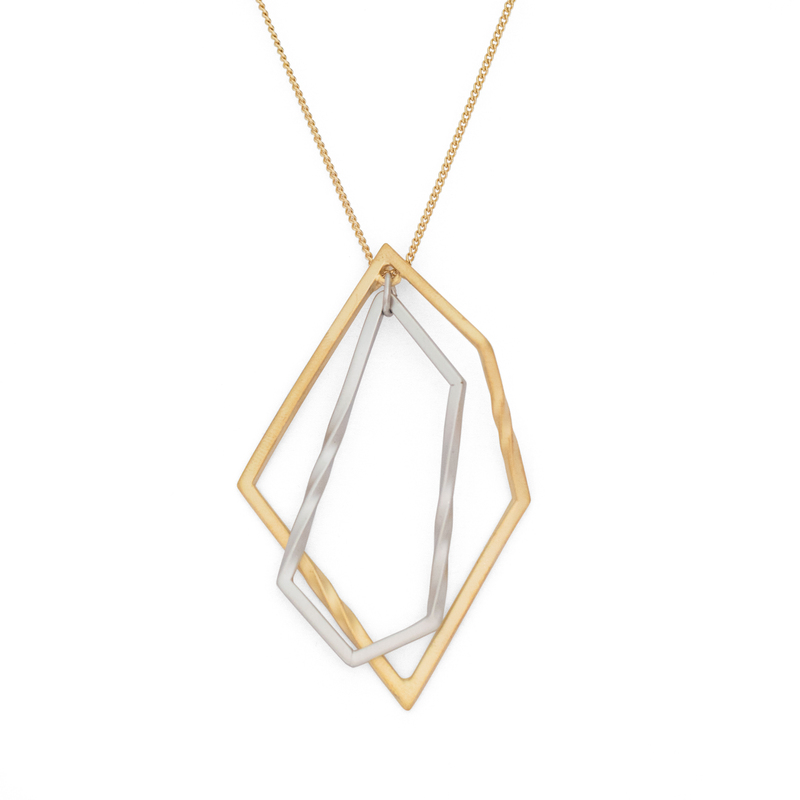 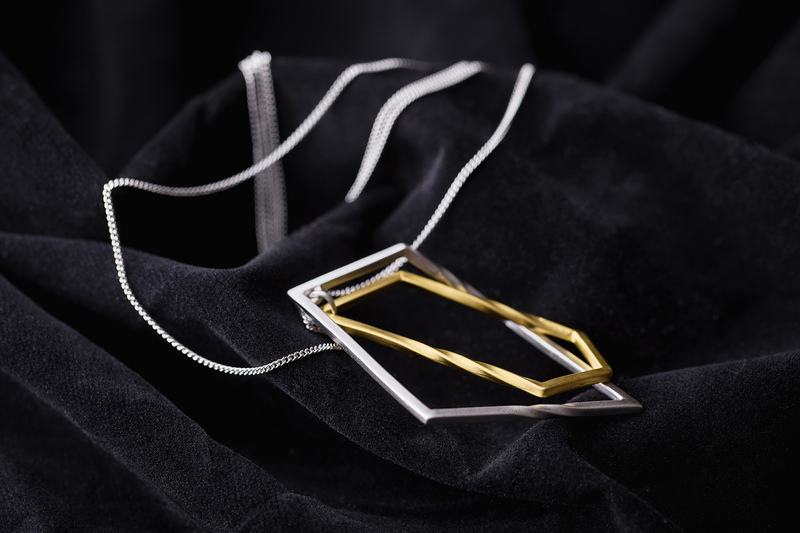 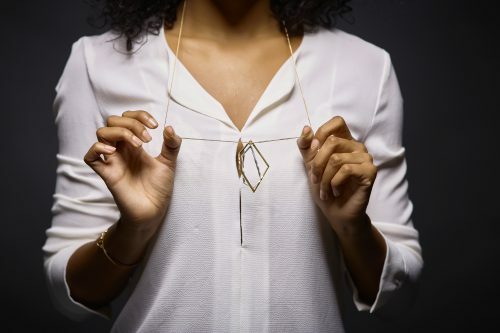 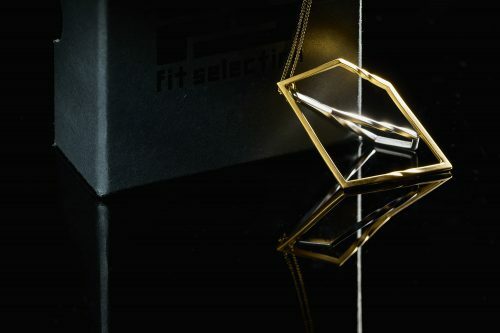 This geometric necklace comes is 24K Gold plated, which makes it a perfect match to any chosen outfit. 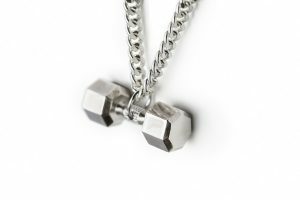 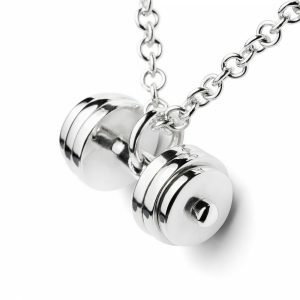 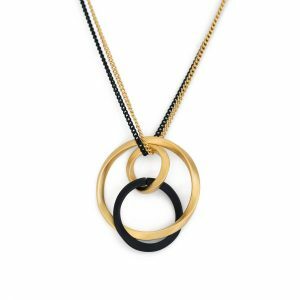 The chain in this design is longer length, providing options to combine it with both elegant and casual wear. 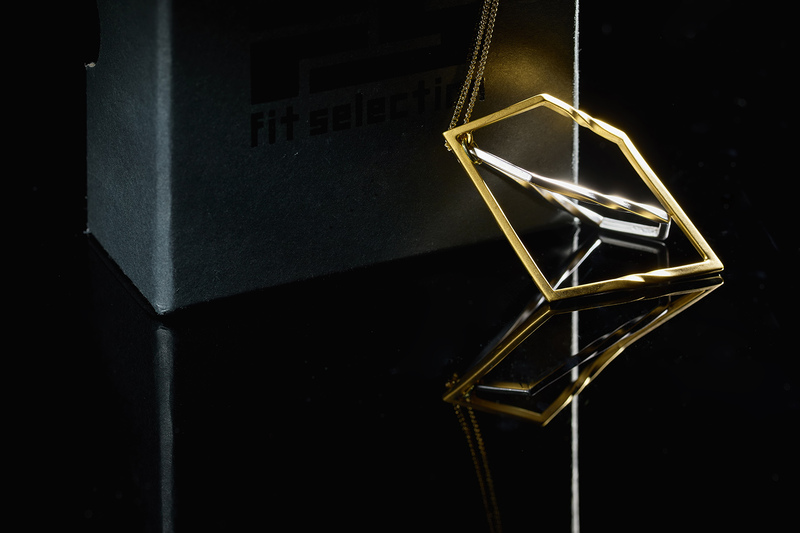 Fit Selection team designed geometric necklace to be easily matched and layered with other jewelry pieces, making you an option to always have a new style for your daily outfits. 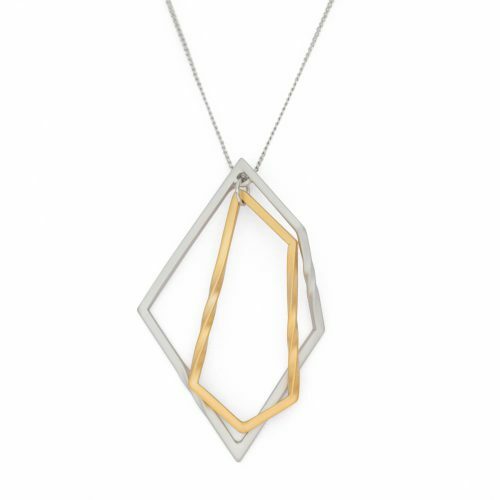 If you like mixing and matching your jewelry, then we suggest you to check out other pieces from our Geometric and minimalist collection and choose one more item that will be a perfect match.